© Dorothy Thompson. All rights reserved. 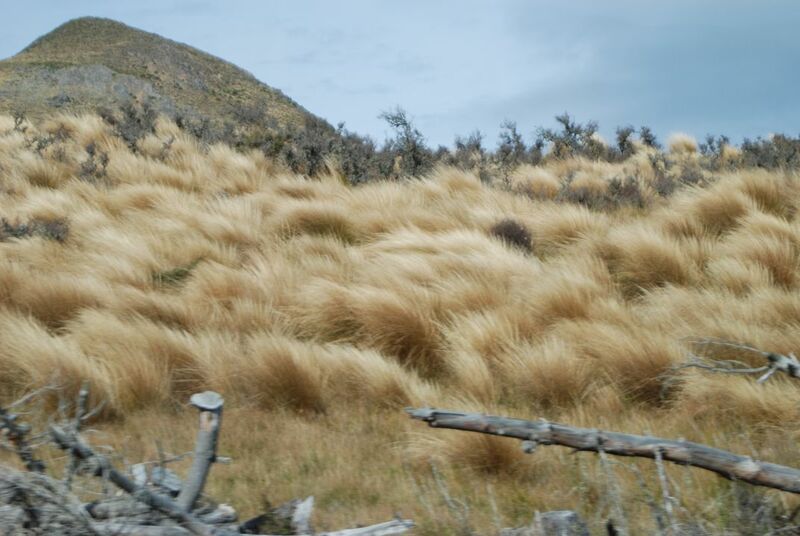 Until I saw it, I didn't even know such a thing as red tussocks existed. It is so lovely. If there is reincarnation and I come back as a plant, this is the plant I want to be. Date Uploaded: Nov. 6, 2011, 1:43 a.m.